Take our online courses and take action for human rights in your community. 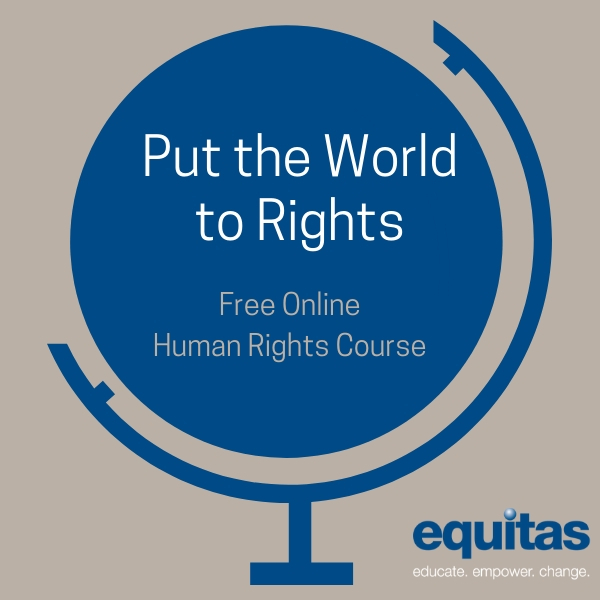 To celebrate the 70th anniversary of the Universal Declaration of Human Rights, Equitas is launching an online course on December 10, 2018 in English, French and Arabic. This course will introduce you to human rights and help you identify ways to take action to protect and promote human rights in your everyday life. Through this free online course you will explore what human rights are and learn about the Universal Declaration of Human Rights. You will also learn about the underlying principles of human rights and the international human rights system. Finally, you will learn about some current human rights issues and identify actions you can take to protect and promote human rights. The course will allow you to engage and discuss with other learners taking the course from all over the world. After completing all the online course modules, you will be eligible to receive a certificate of participation. The course will be available as of December 10, 2018. Everyone with online access and with an interest in human rights and human rights education can take the course. 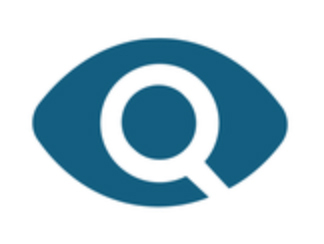 You can take the course on your own or as a group.